Energy storage is profoundly changing the world of energy across the world. The World of Energy Storage by Messe Düsseldorf, in partnership with leading partner organizations, has been growing since 2010 with the launch of Energy Storage Europe in Germany. Messe Düsseldorf offers five different events in every relevant region of the world: China, Europe, America, India, and Japan. Energy Storage China (ESC) 2018 will take place in Tangshan Southlake Convention and Exhibition Center from September 19th to 20th. 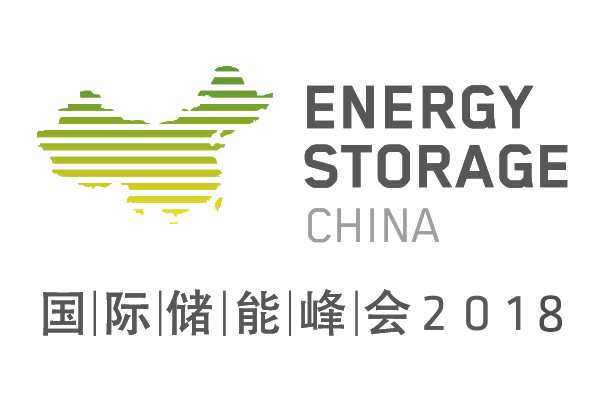 ESC is the most influential industry conference and in China’s energy storage industry, which is also a leading platform for innovative storage technologies in energy system and network’s next era. As always, Energy Storage China will concentrate on energy storage of all technologies, from electric, electrochemical to thermal right up to chemical and mechanical storage. The ESC 2018 with the theme of “Be Part of the Energy Revolution” will be divided into several sub-forums, with the specific topics covering the issues such as “Global Energy Market Update” , “EV & Energy Storage Technology” ,”Energy Storage Applications in Micro-grid”, “Energy Storage and Internet of Energy”, “PV and Energy Storage Integration” other hot issues. The upcoming event is set to bring more than 150 honored speakers and attract over thousand professional delegates to network and exchange crucial matters in the energy industry. Meet @ ESC 2018 - China's premier solution platform for energy storage technology and applications, and guide the future development of energy storage together.